Come and join in the fun of group chanting lead by Bonnie Stewart, Chuck More, and Ryan Sacco. No experience is necessary, just bring your willingness to sing and a positive attitude to share. 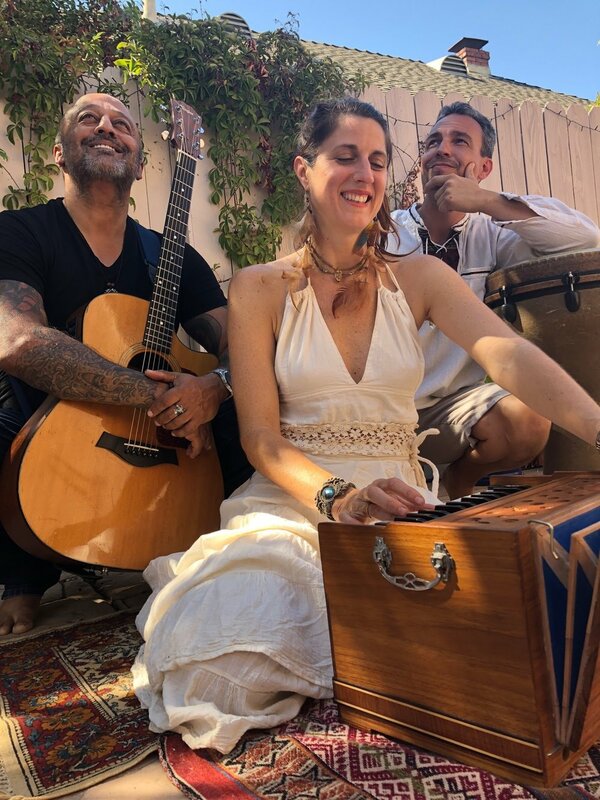 You will enjoy the good vibrations and healing energy of the sacred chats as well as the grooves from the devoted and soulful musicians. Walk away happy and full of love. No Registration is necessary- just show up!